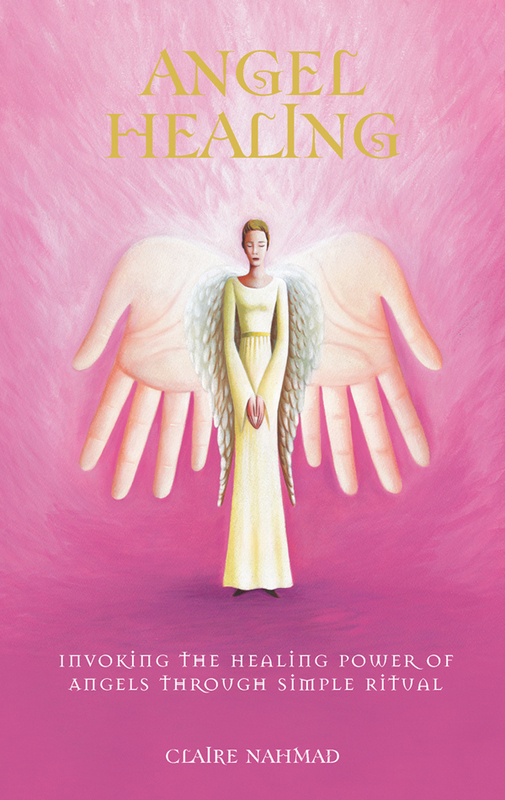 Use this inspirational and practical handbook to discover how to contact the healing angels. Learn to perform simple rituals and ceremonies to facilitate healing for yourself and others. 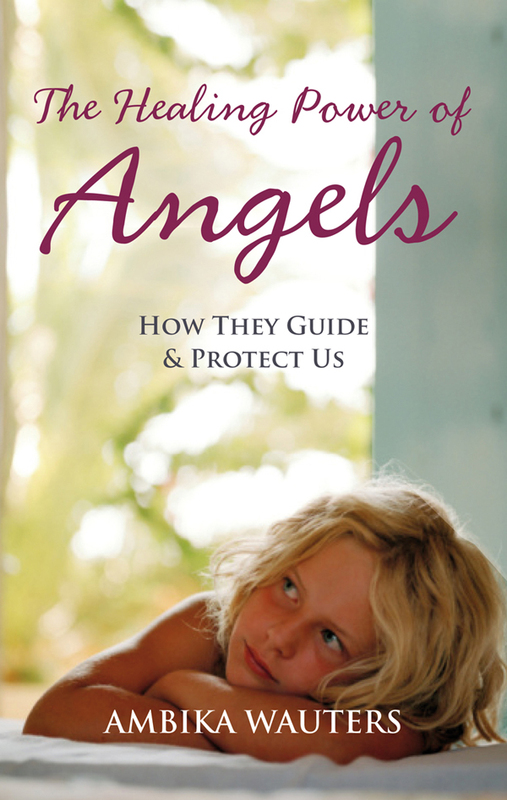 An increasing number of people around the world are learning to communicate with angels and the simple healing ceremonies described in this book can be used by anyone – even those with no previous experience of angelic contact. The power of the healing process is largely through imagination, although there are various tools that help to make the rituals more effective. Claire Nahmad explains how to work with the chakras and how they are linked with the stars and angel hierarchy. She describes the subtle and varied angelic colour rays and tells you how to direct the rays through your hands and thought to transmit their healing energy. She sets out the procedure for laying out a Crystal Healing Web around a patient; creating an angel altar; and summoning the specific angel you need. For example, to dispel worry and depression, you need to summon the Angels of Faith, Courage and Joy. She provides the full range of prayers and invocations to initiate and accompany your angel communion and several beautiful and powerful Guided Meditations. 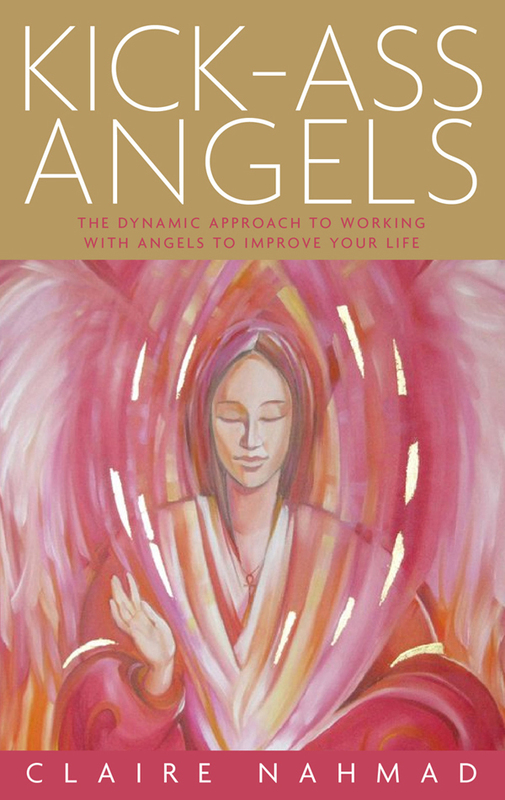 Claire Nahmad has written a number of bestselling books on angel communication and the reality of angels. The inner worlds of spiritual percipience have been open to her since early childhood and her intuitive explorations inform her writing. Her books, published in 30 countries and translated into 20 languages, have a strong following world-wide and are frequently utilized in mind-body-spirit courses and workshops. She lives in rural Lincolnshire in a cottage with her cockerel, Coleridge.